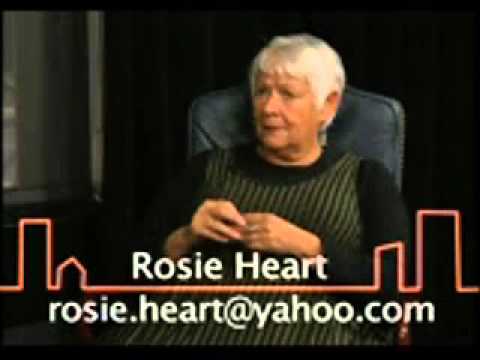 An interview with Rosie, by Maine’s Nanci Adair! This is a recording of my December 3, 2015 interview with Les Jensen on Blog Talk Radio. Click the play arrow to listen. Enjoy! This is a recording of my May 14, 2015 interview with Melissa Boyd on Sedona Talk Radio. Click below (and turn up your speakers) to start listening. 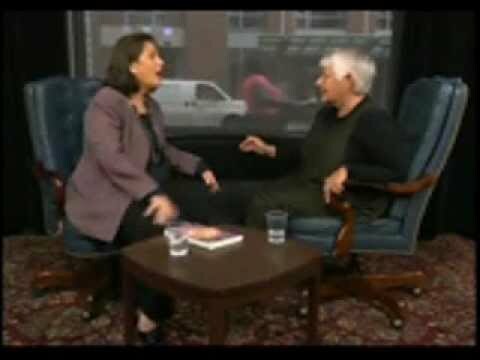 My interview with Don’t Retire, Inspire host Augusta Alban. The complete interview in Parts 1 and 2 are below. Enjoy! Rosalie Deer Heart is a passionate lover of life. She has joyfully served as teacher, psychotherapist, writer, workshop leader, minister, sculptor, retreat leader, soul reader, and resident grandmother. When she was in graduate school, she was given the following directive to live into: “The less you risk, the more you lose when you win.” She lives to risk. She has traveled to England, Scotland, Egypt, Indonesia, Cyprus, as well as California, Arizona, and New Mexico to connect with healers and medicine people to teach and learn about multicultural healing practices and techniques. 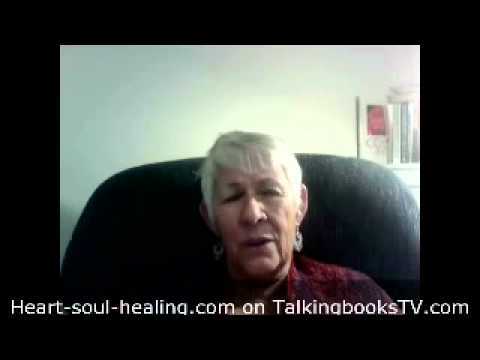 She is the author of seven books including Healing Grief: A Mother’s Story, Soul Empowerment and Harvesting Your Journals. 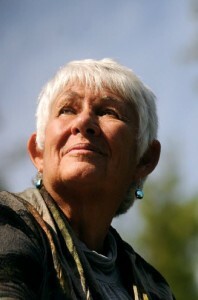 Her long awaited book, Awakening Your Knowing Heart, was published in August, 2011. 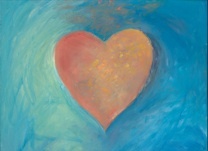 Read Rosalie’s Article entitled Love, Healing & Breakthroughs from 11:11 Magazine.